If I could monetize how many times I get asked “How can I make money blogging?” I’d be raking it in! It is probably the No.1 question clients and readers ask me and the reason a lot of people start a blog in the first place. 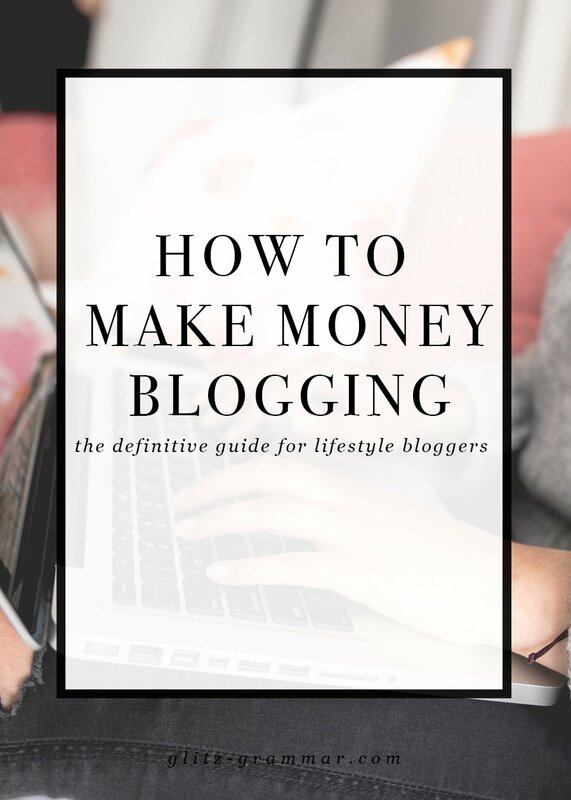 There are a lot of ways you can make money blogging, so I’m going to give you an overview of the four major ways. 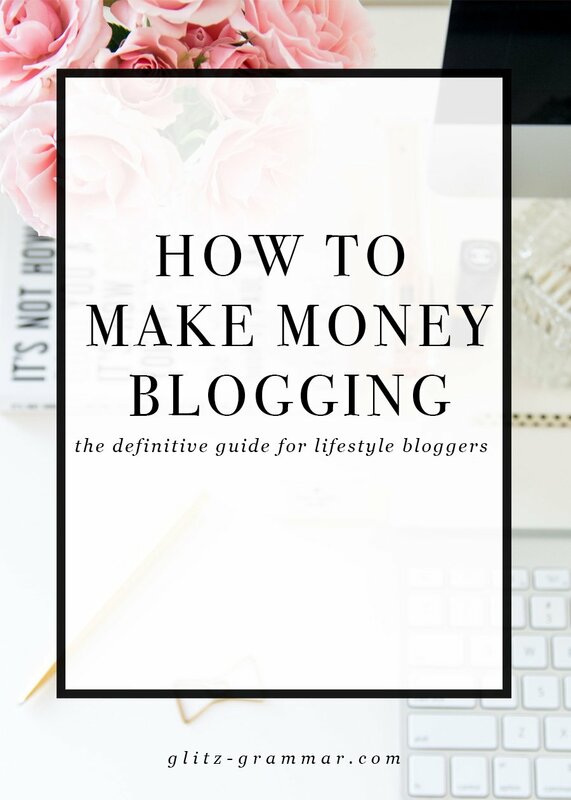 Hopefully this gives you a good idea of how to get started making money blogging! All of the below ways to make money blogging can apply whether you are a blogger or a business owner. I have had a number of clients who blog for their business without realizing they can use these efforts to make some money from their blog! First thing’s first: Is your blog setup the right way? Make sure you have your own self-hosted blog so that you can monetize it! If not, check out this step-by-step tutorial on how to start a blog. It’s not enough to throw up a blog, a few pieces of content and expect the money to start trickling in. You’ll need to build your traffic, your audience and their trust in you. That last portion really is key, especially when it comes to affiliate marketing. If your audience doesn’t trust you, they won’t click on and buy your recommendations. So build your blog, your audience and gain some trust! How do you do this? By creating valuable content. Creating and sharing content that’s great will make people see and trust you as an expert. So that by the time you pop on saying you can’t without that YSL lipstick or swear by a certain email service provider, they’ll know you really mean it. Probably the most well-known way to make money blogging is through affiliate marketing. Affiliate programs will pay you a commission if someone purchases a product through your link. It doesn’t cost the customer anything additional and you get a commission for promoting something you use and love anyway! RewardStyle An invite-only network for top-tier fashion and beauty bloggers. Need a referral to RewardStyle? Email me! Download this free cheat sheet with 15 ways to make money blogging! You'll also get weekly tips full of bloggy goodness. When you join affiliate programs you’ll also have access to banner ads you can put on your site. Just be careful to not overload your site with ads as this can really turn off readers. Keep user experience in mind! And always stay authentic to your brand by only promoting what you truly use and love. One of the other most lucrative ways to make money blogging is to sell your own products or services. Whether it’s an e-book, e-course or fun printable, this can be a great way to establish a passive income stream. Brainstorm some ideas of any blog posts or expertise you may have that you could turn into a product or service. If you’re great at styling clothes, you could offer your services as a stylist. 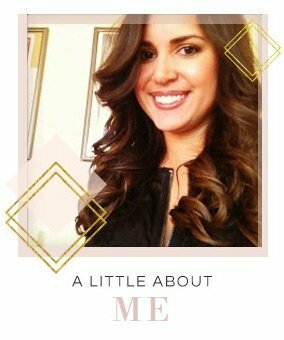 If you’re already a stylist, put together an e-book for clients that help them discover their personal style! These are just a few ideas to get the wheels in your head turning. The best way to make a solid, consistent income blogging is using a combination of all of these tactics. Think of your income potential like a “money pie” and alot time and energy for sponsored posts, banner ads, your own services and affiliate marketing, too! It’s never a good idea to put all of your eggs in one basket and some of the most successful bloggers use all these money making tactics. When Can I Monetize My Blog? A lot of people suggest first building a following before monetizing, but there’s no reason why you can’t start monetizing your blog right away! If your goal is in fact to make money blogging, that’s something you can pursue immediately. The only caveat to that is to be careful to not go overboard with banner ads, they can be unsightly and a turn-off to readers so it may be worth waiting until your traffic is higher. Another thing to consider is you can never really predict when you’ll get a spike in traffic. Let’s say you have a Pin that goes viral one day and you didn’t put any affiliate links in place yet. You will have missed out on all of that potential traffic and can’t go back in time to insure those links. Are you currently monetizing your blog? What are your favorite ways to do so? Thank you for mentioning us in a great monetization post, Marlene! Our threshold to work with a site is 25k sessions (we no longer count pageviews) in the last 30 days and we’re here to answer any questions at [email protected]. This is great! I subscribed to the list. Thank you for this info.